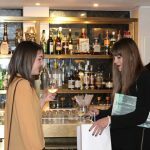 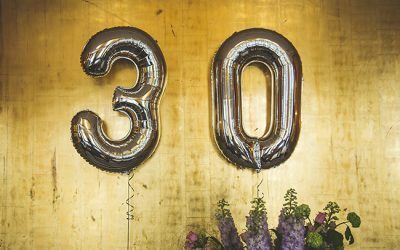 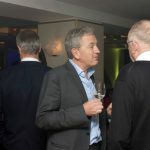 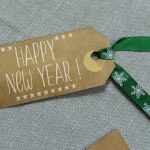 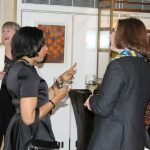 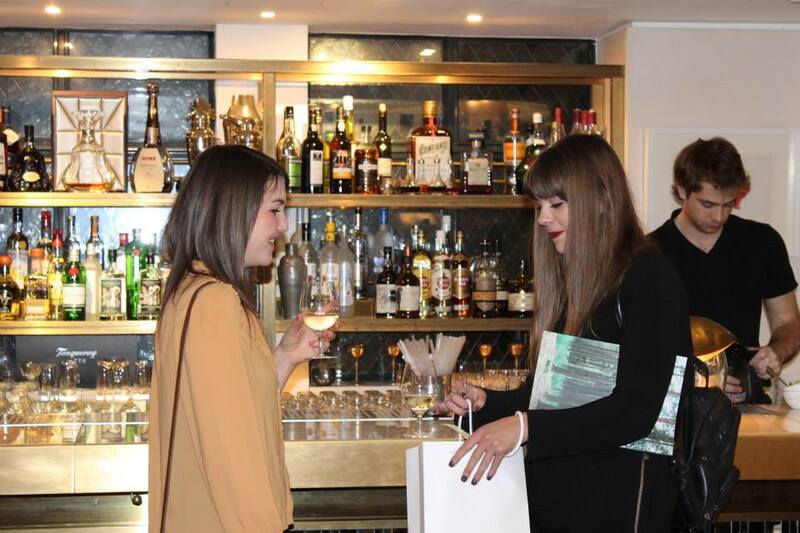 To celebrate four fantastic years of business we invited family, friends, and colleagues to enjoy an evening of drinks and canapés at London’s exclusive Club at The Ivy. 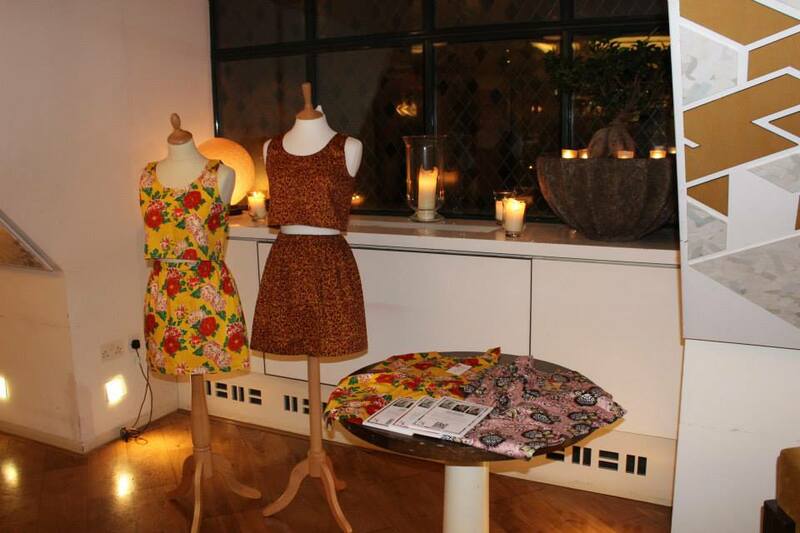 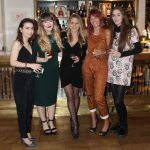 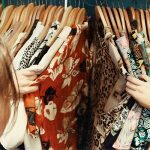 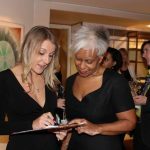 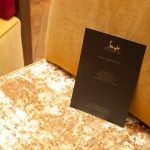 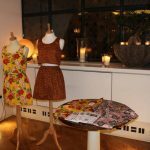 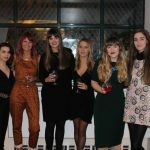 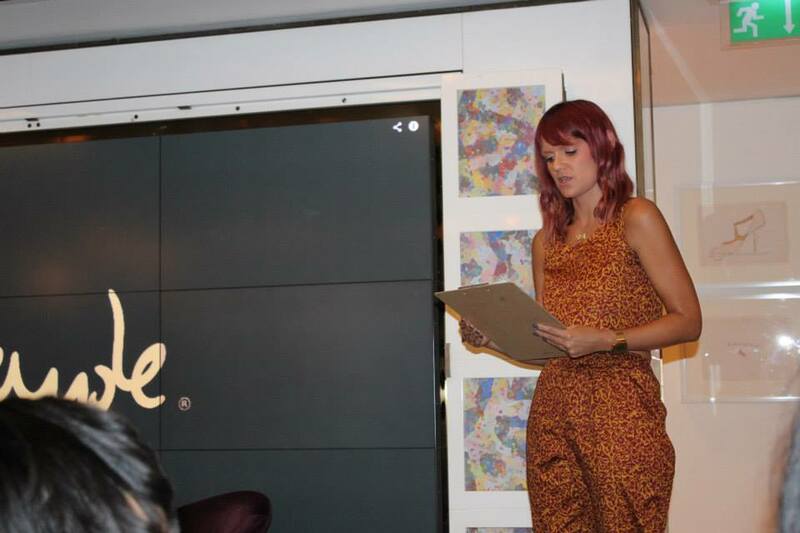 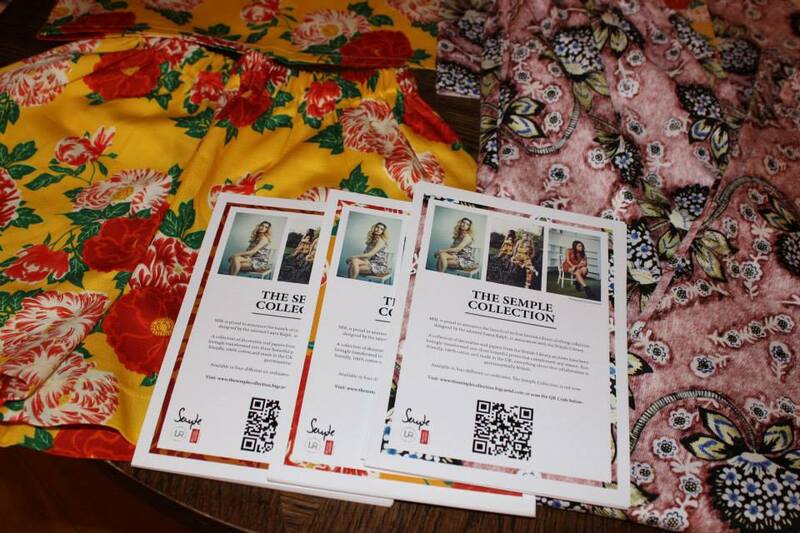 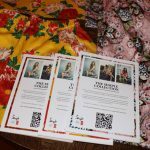 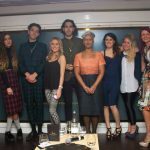 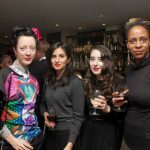 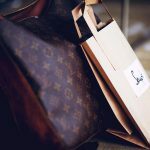 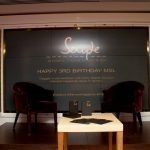 The night also saw us launch the first ever Semple Clothing collection in partnership with the British Library and emerging designer Laura Ralph. 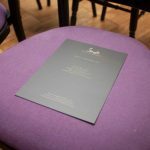 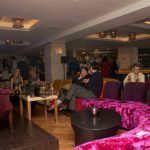 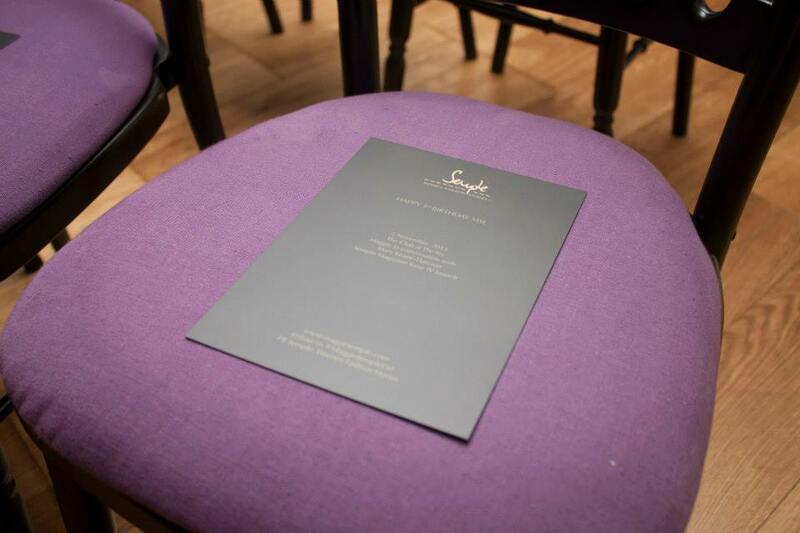 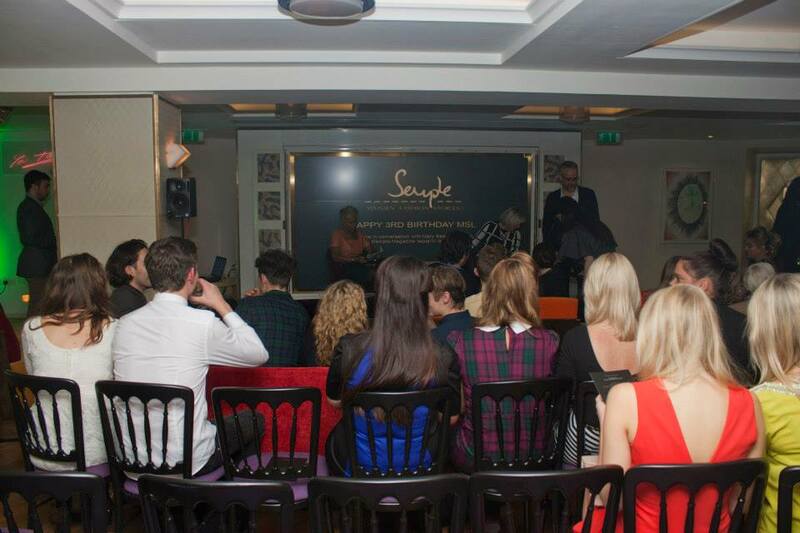 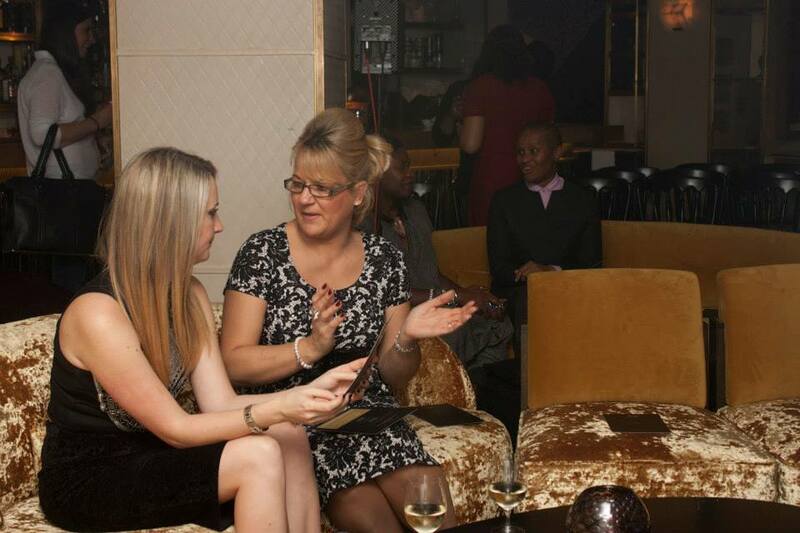 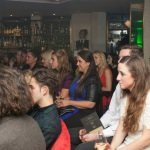 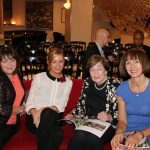 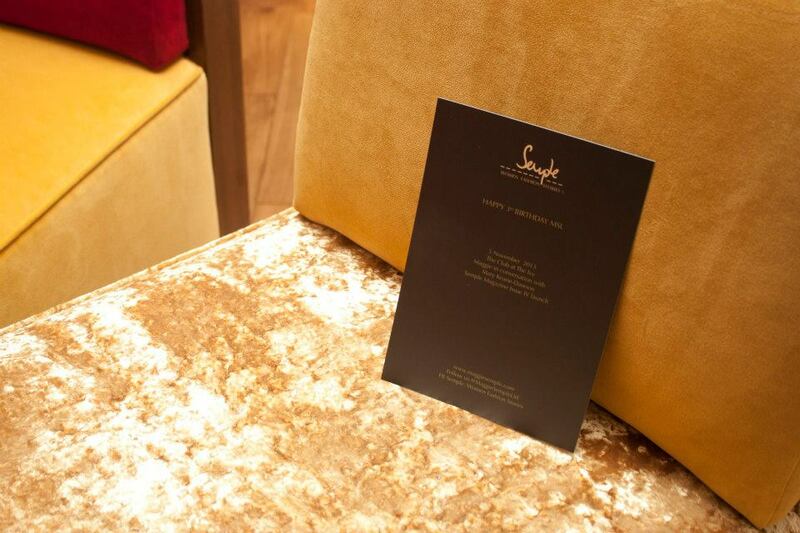 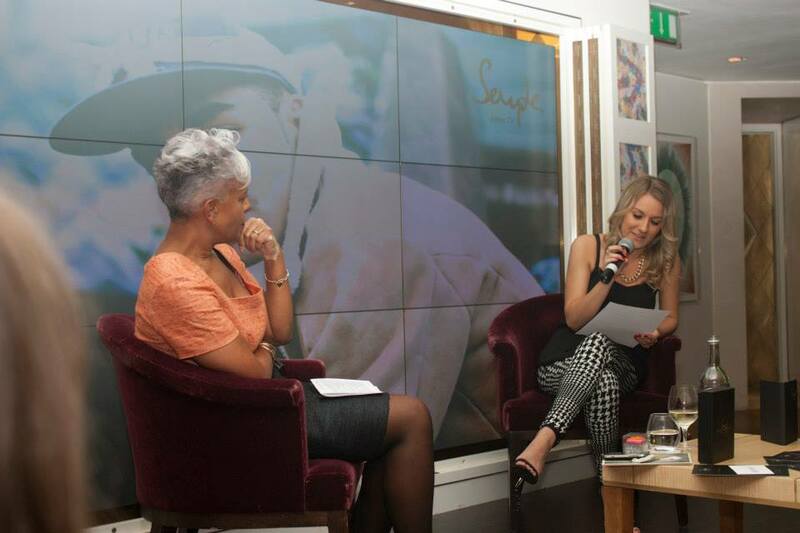 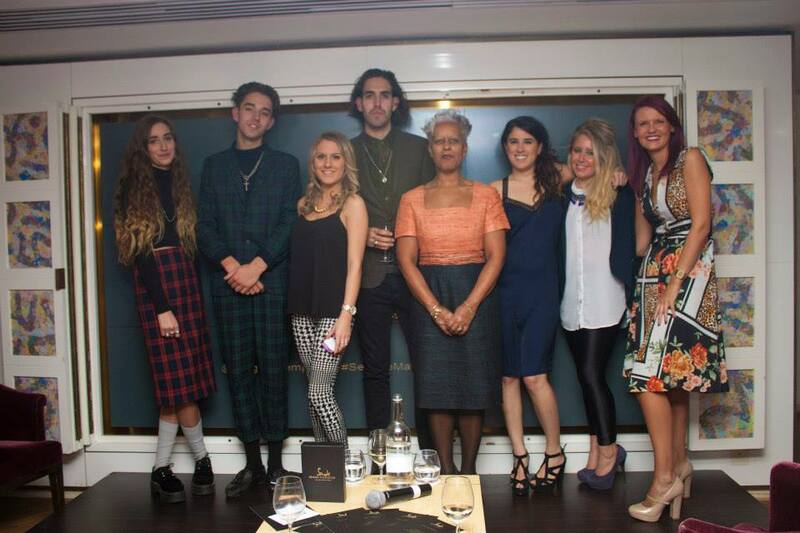 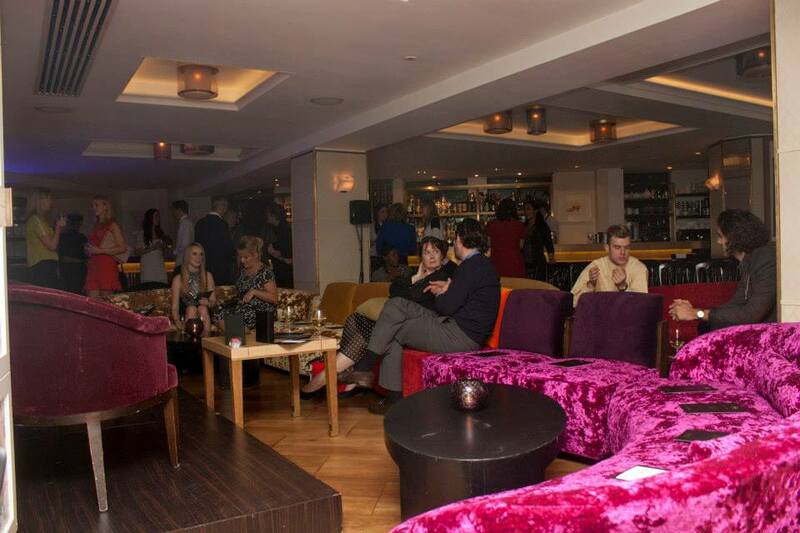 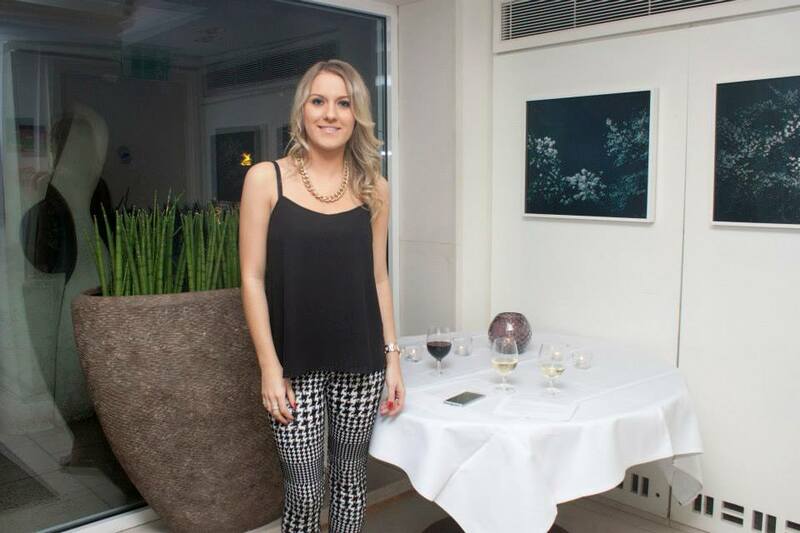 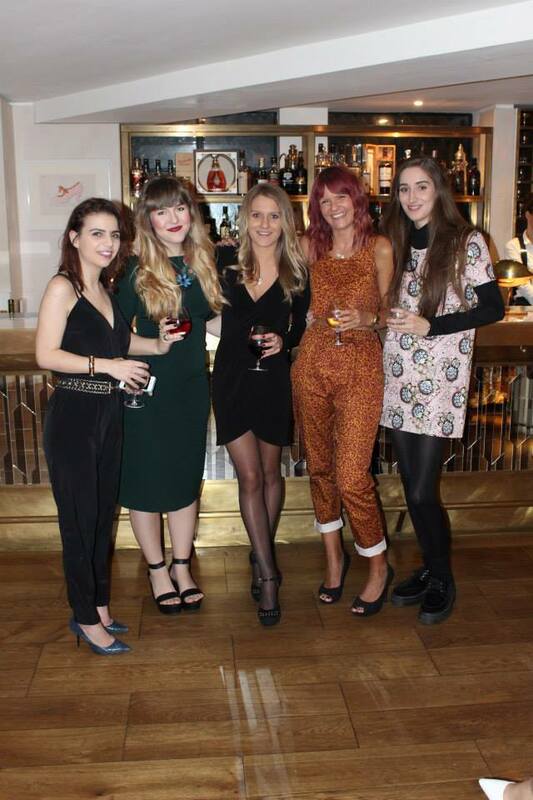 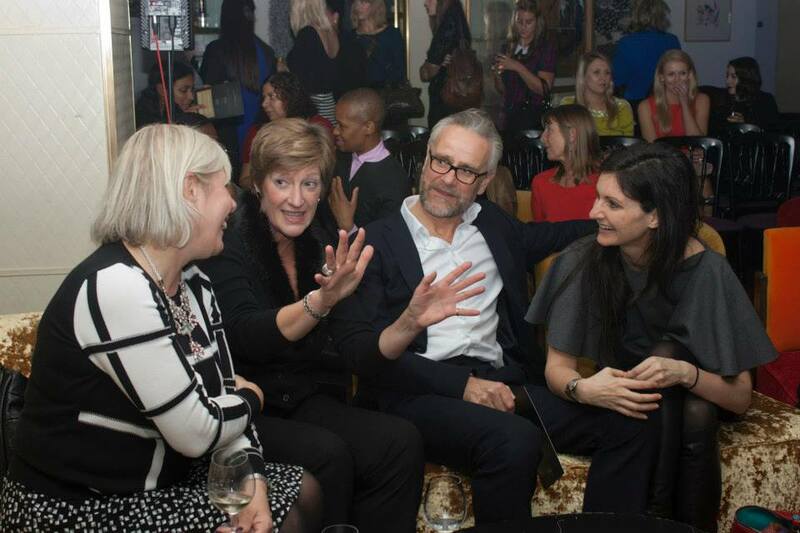 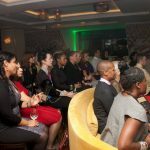 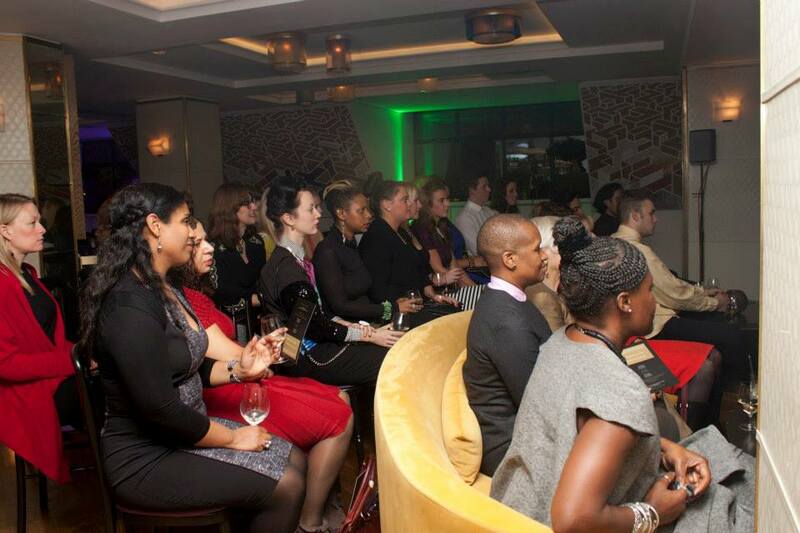 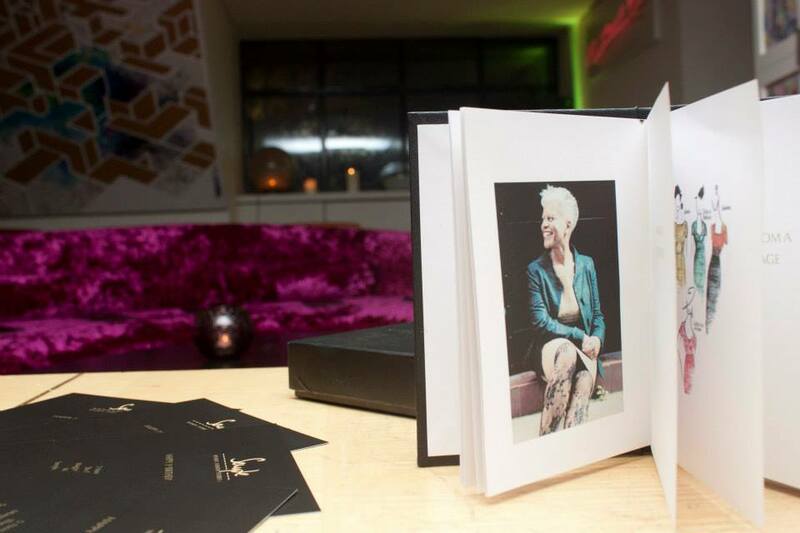 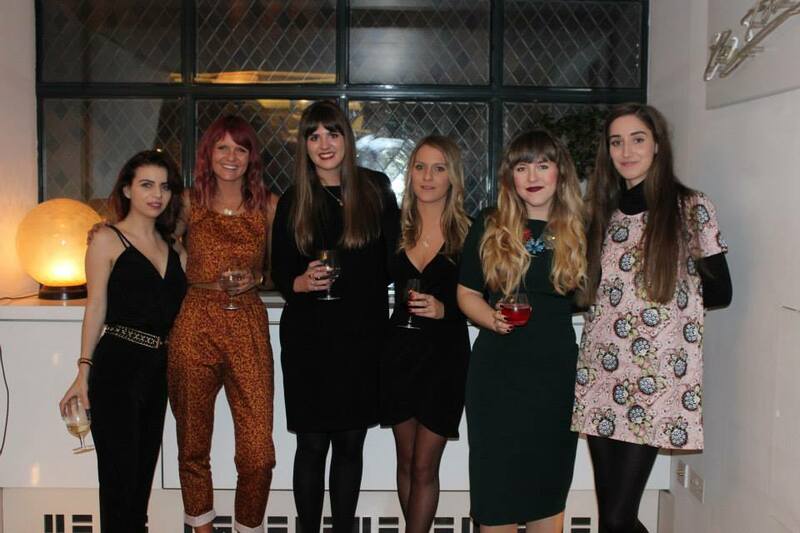 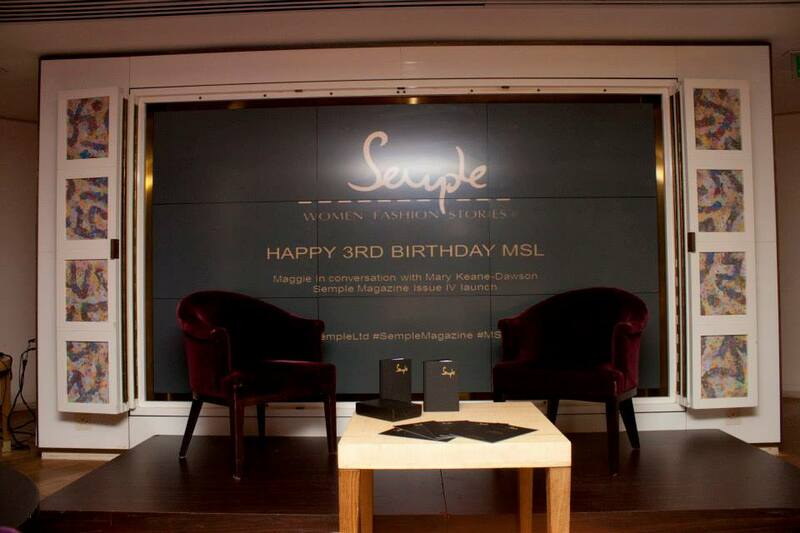 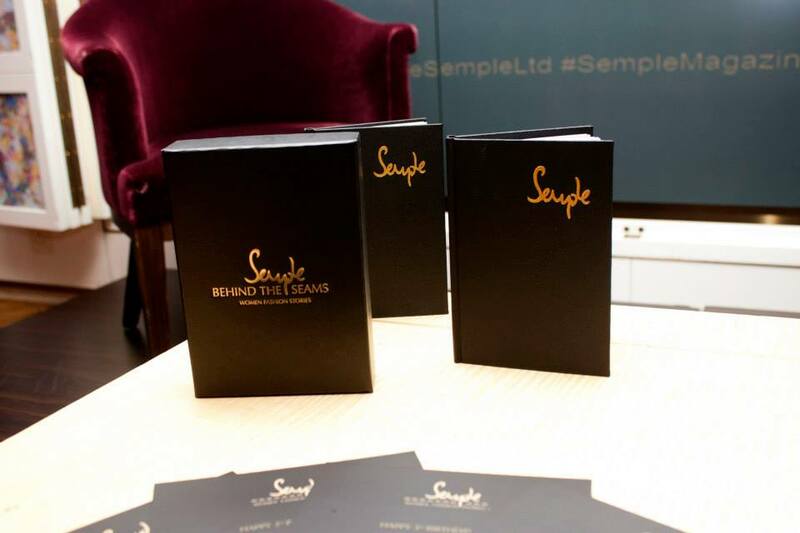 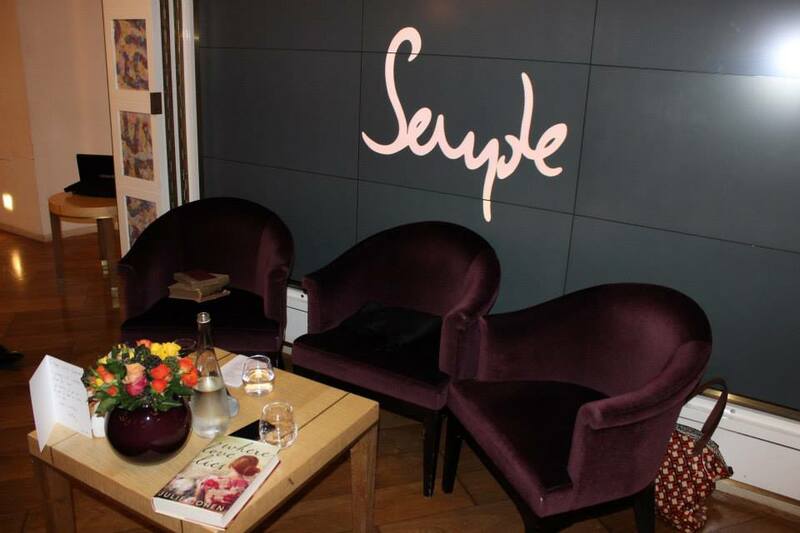 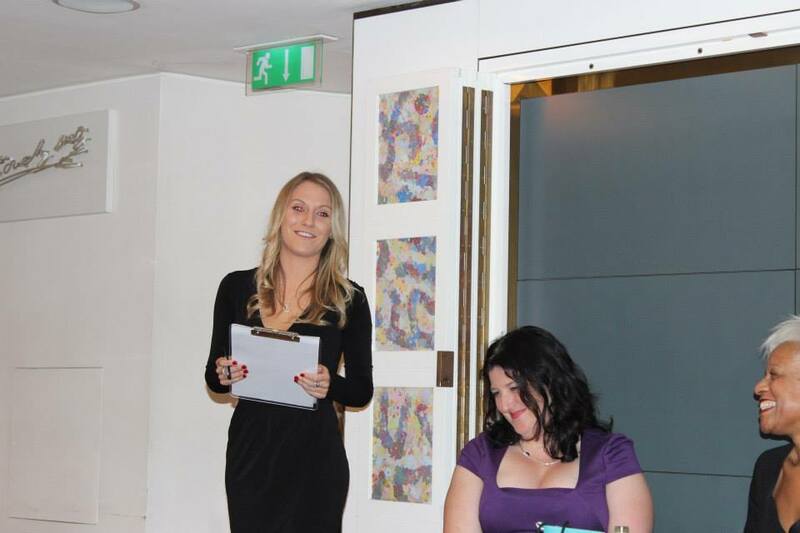 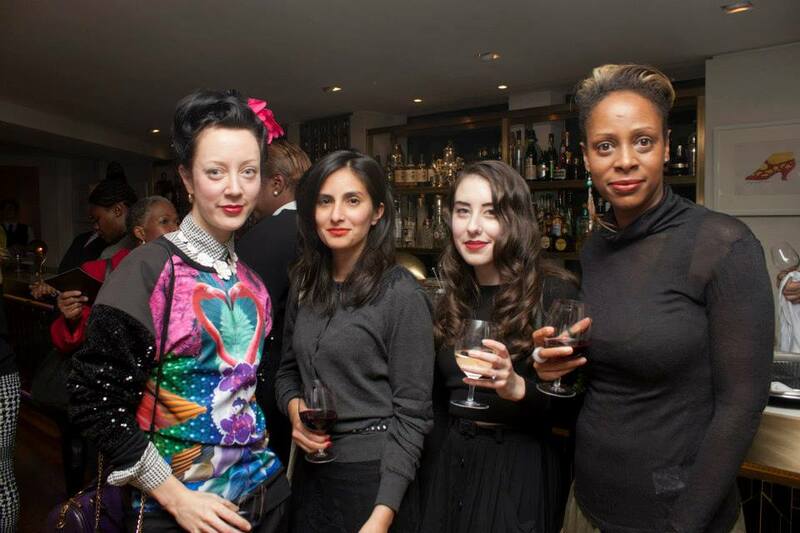 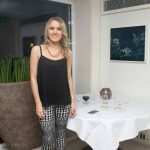 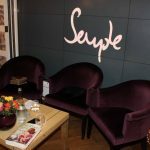 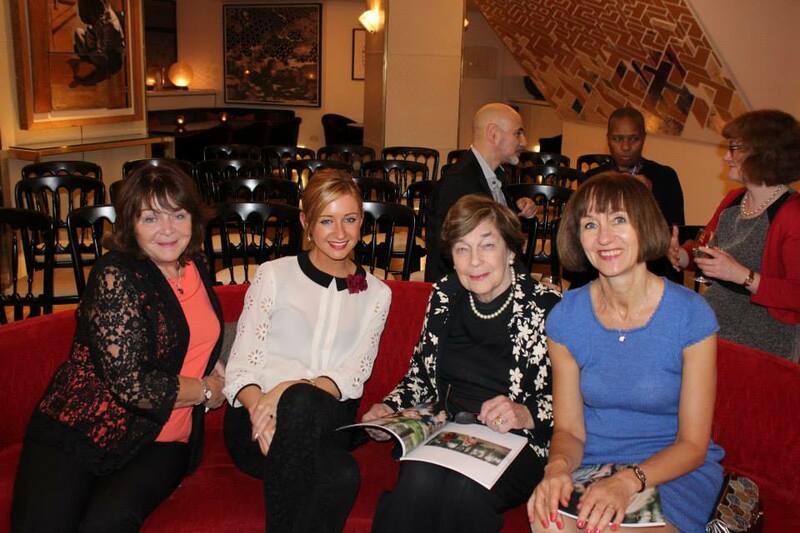 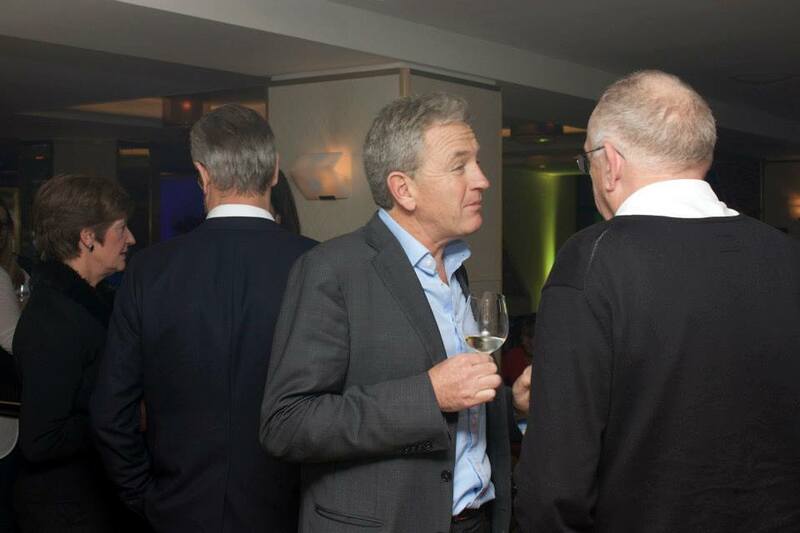 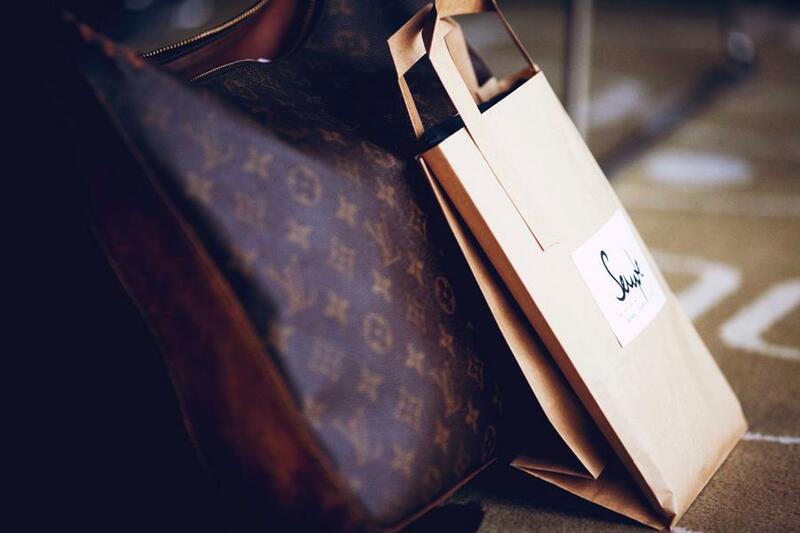 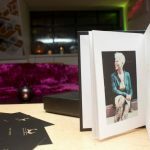 The Club at the Ivy provided the perfect backdrop to launch Semple Magazine Issue V in style. 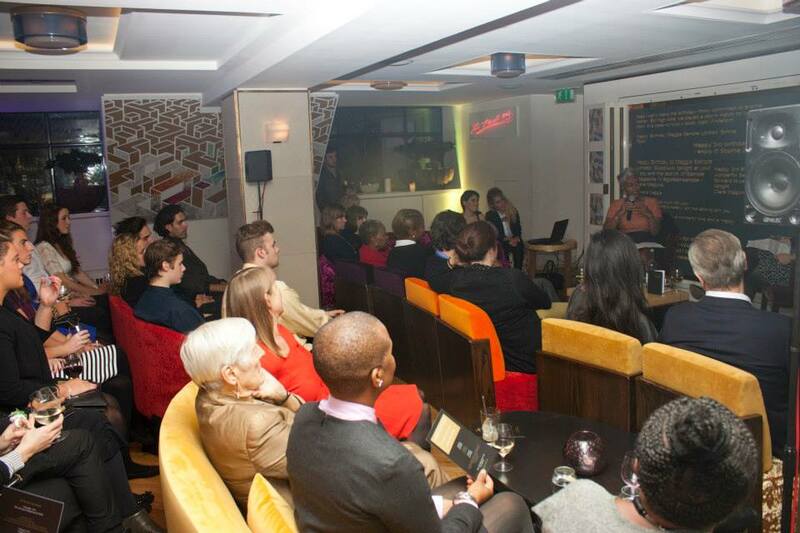 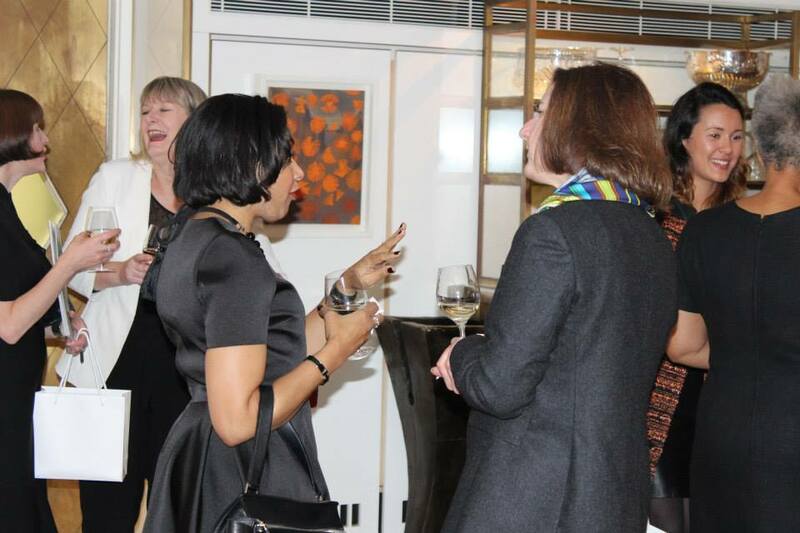 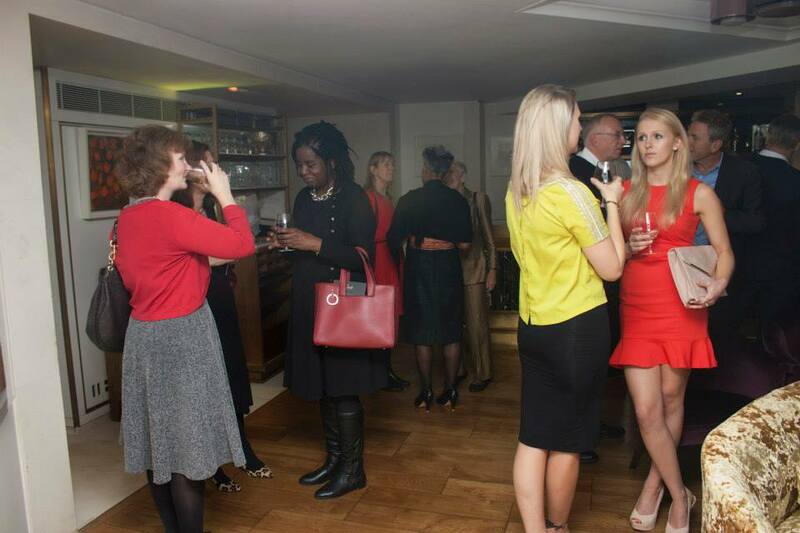 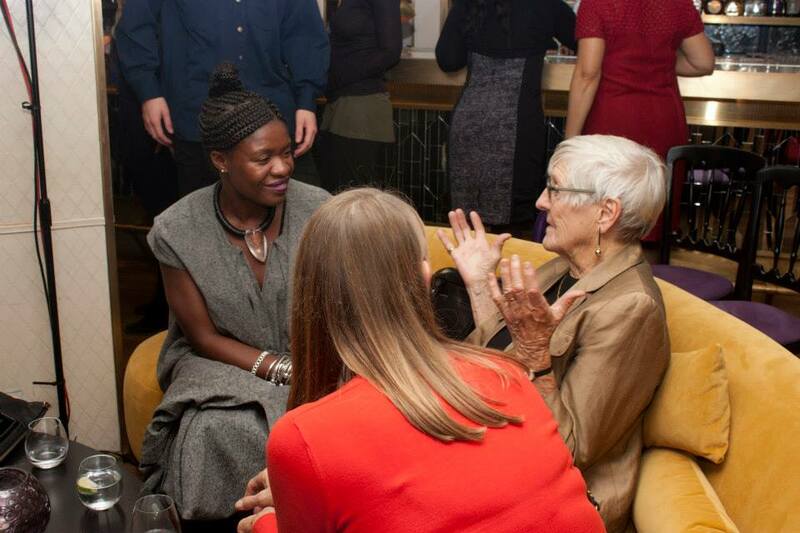 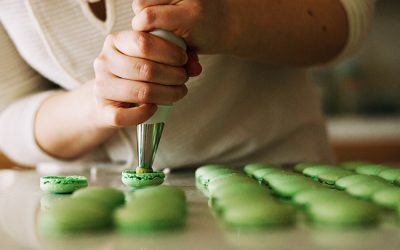 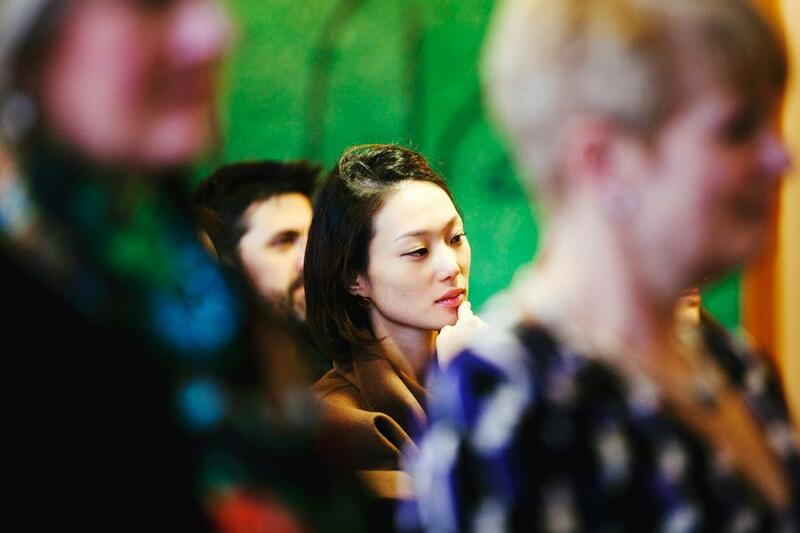 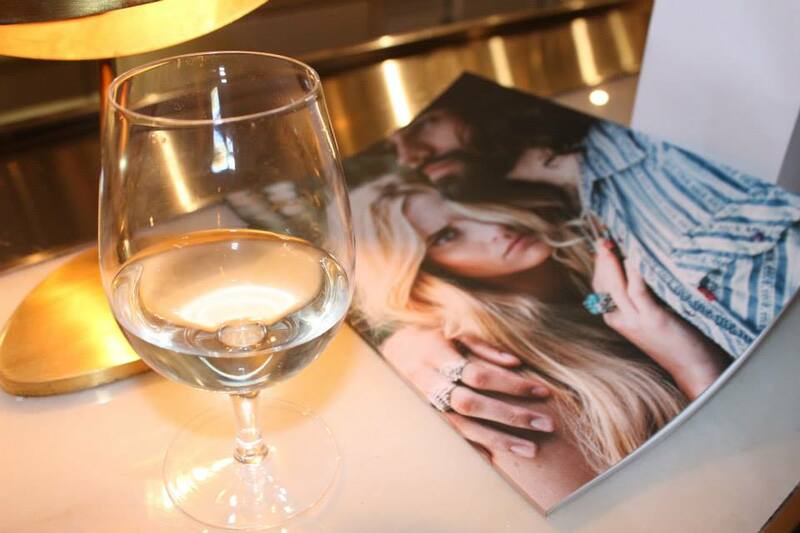 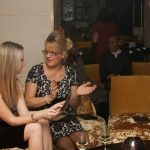 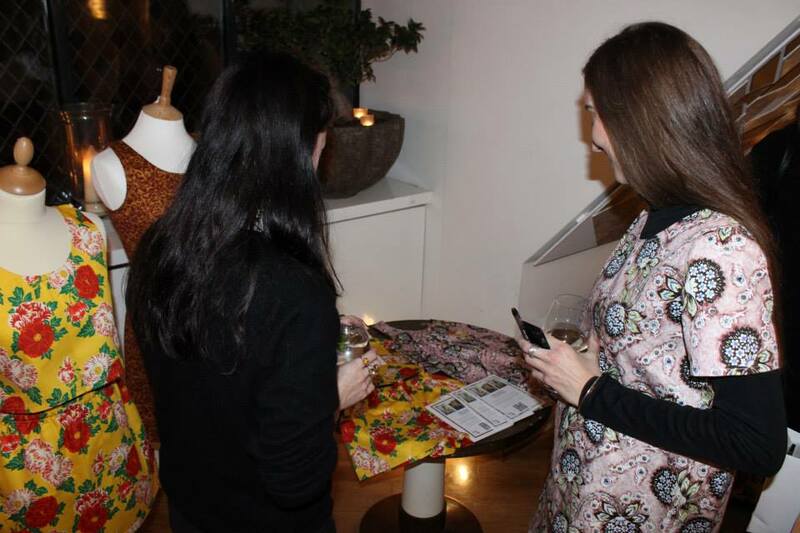 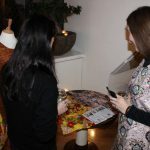 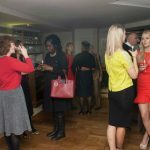 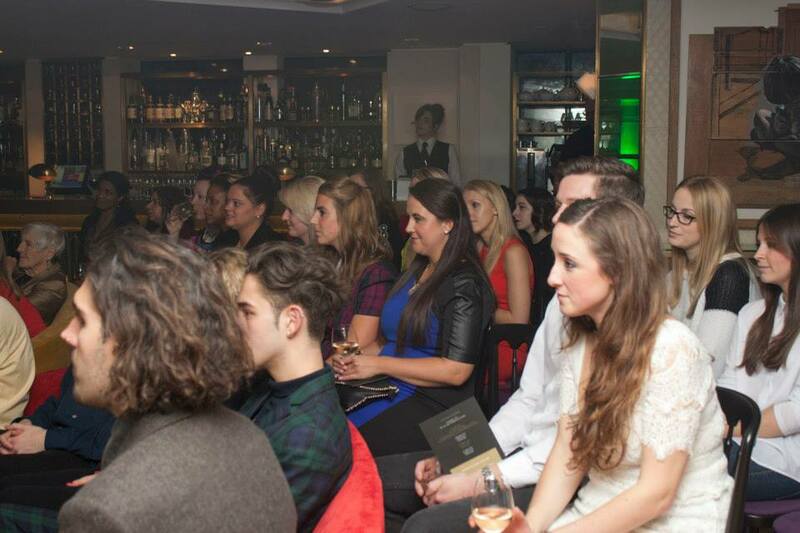 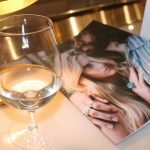 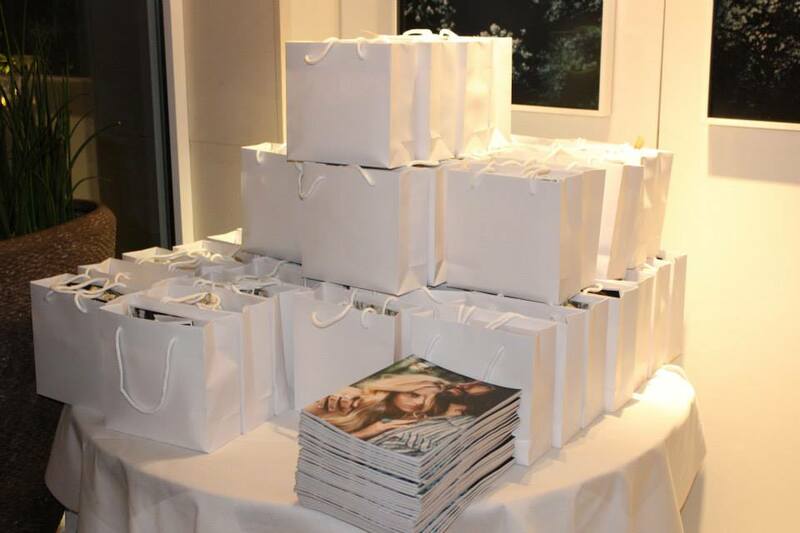 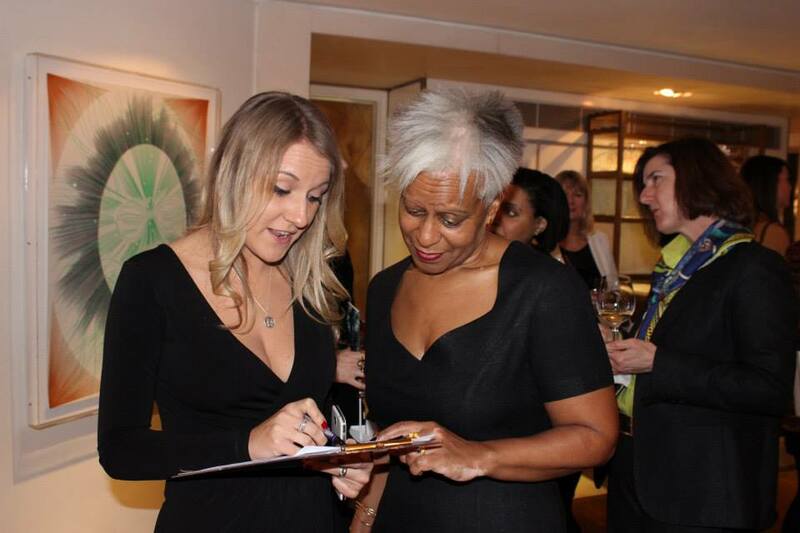 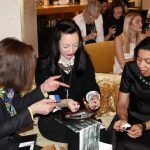 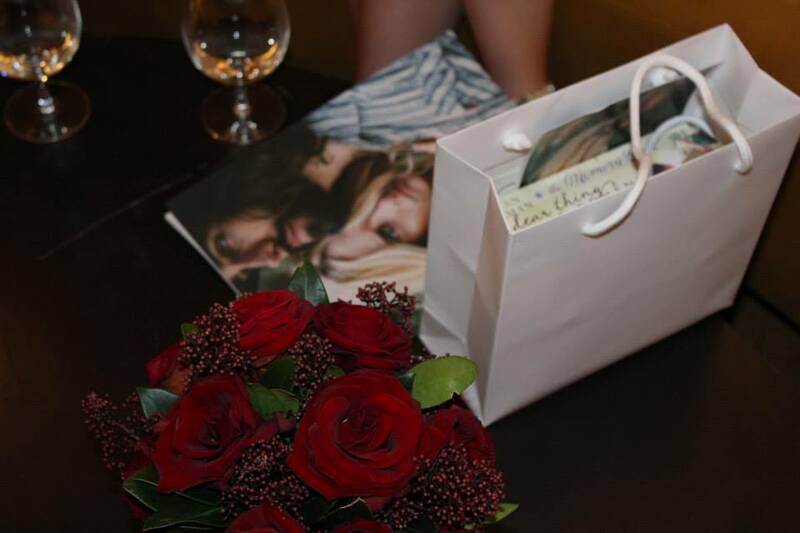 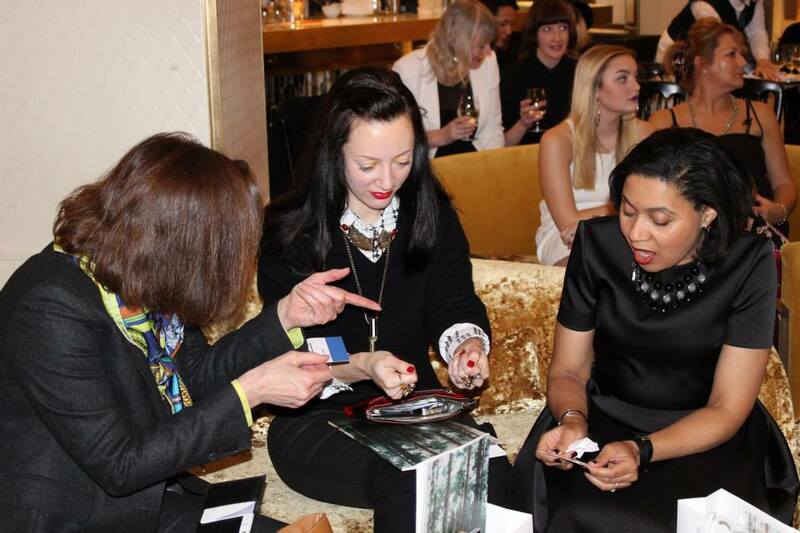 As drinks flowed and canapés were served guests were invited to find out more about the making of our fifth magazine. 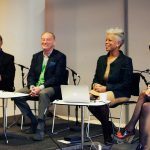 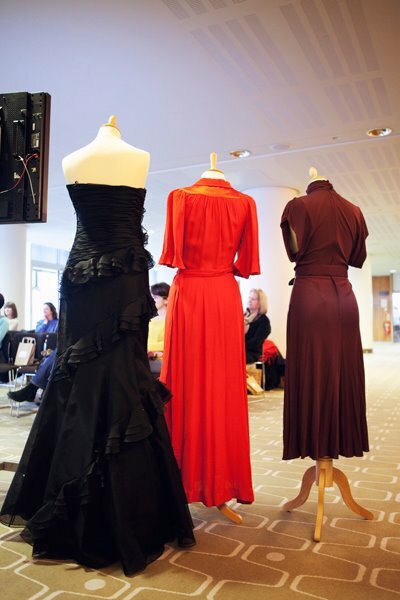 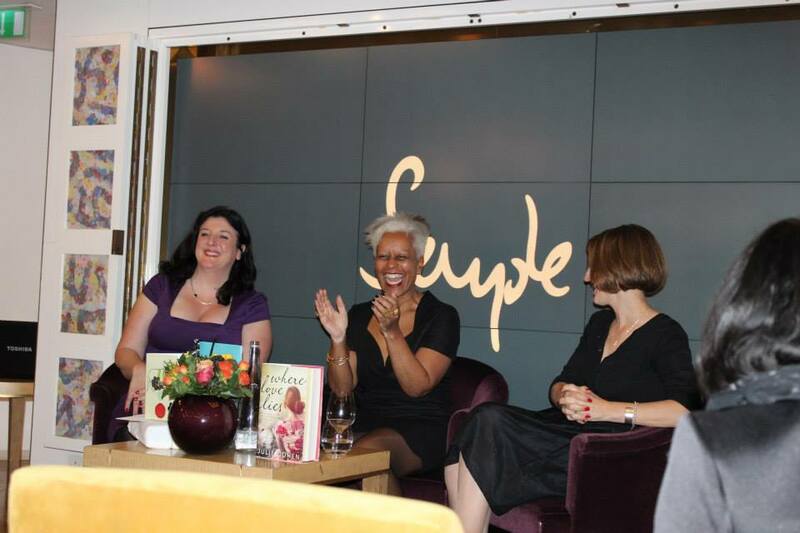 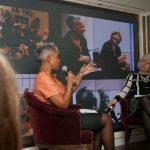 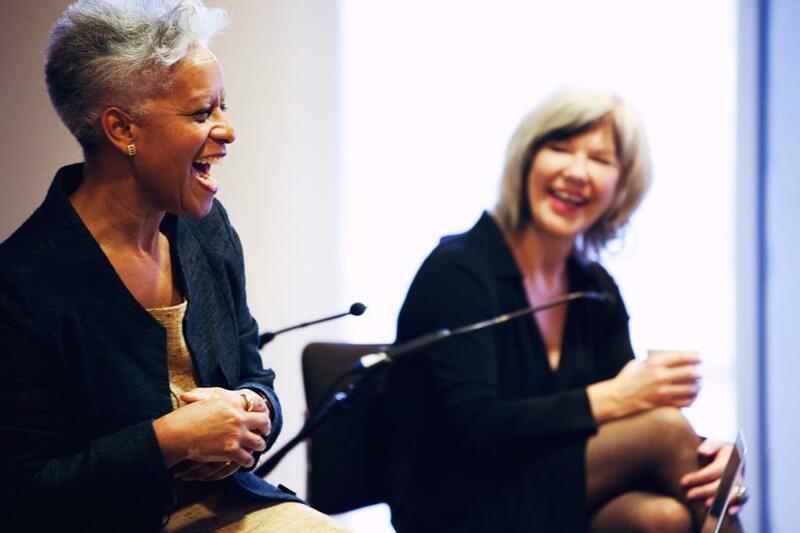 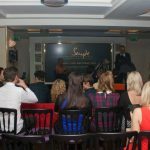 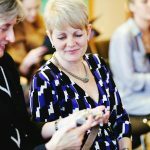 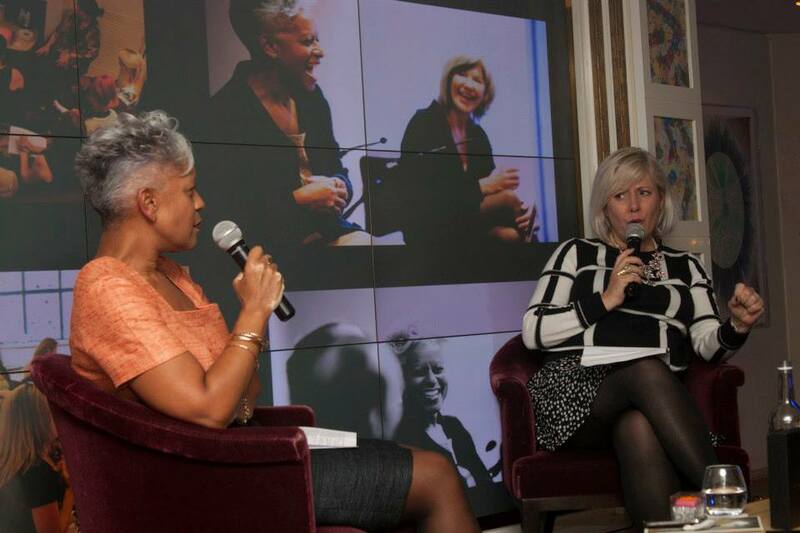 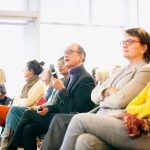 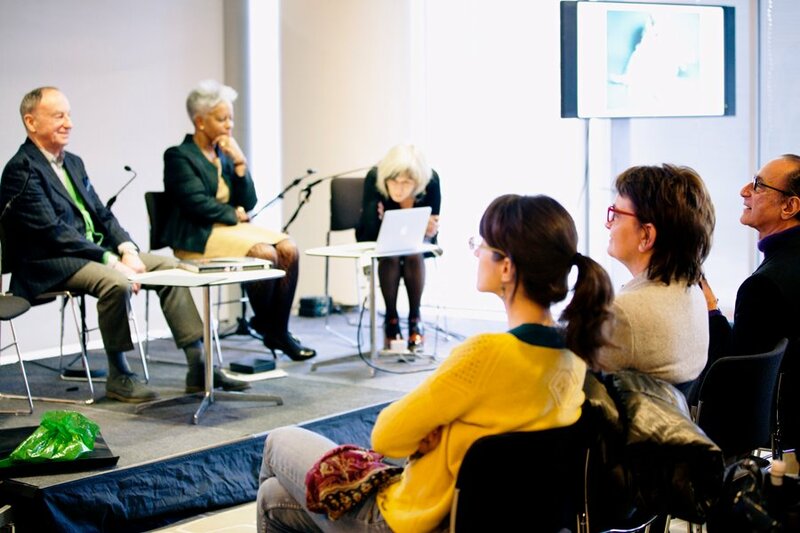 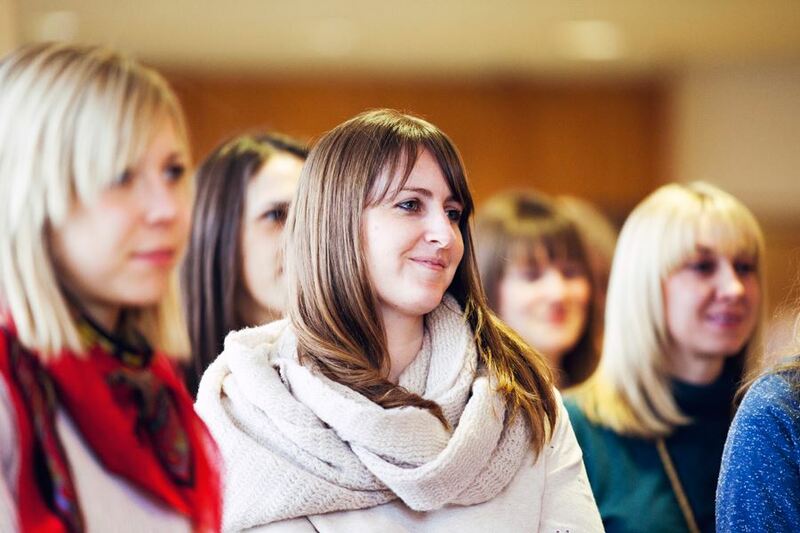 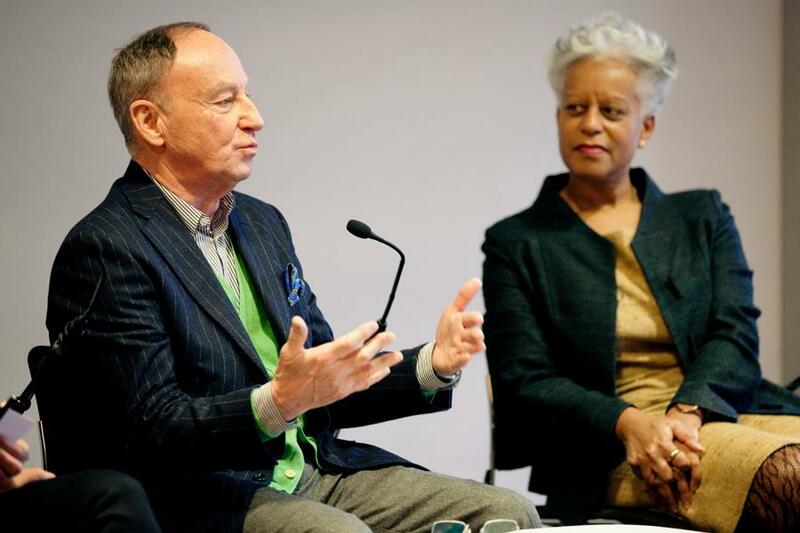 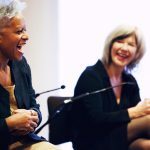 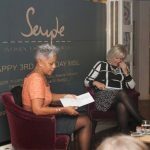 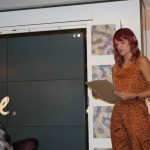 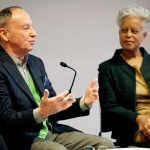 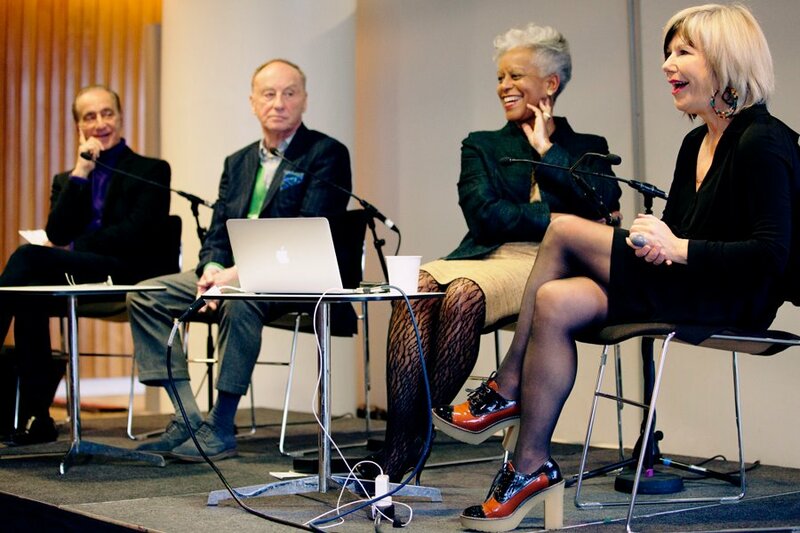 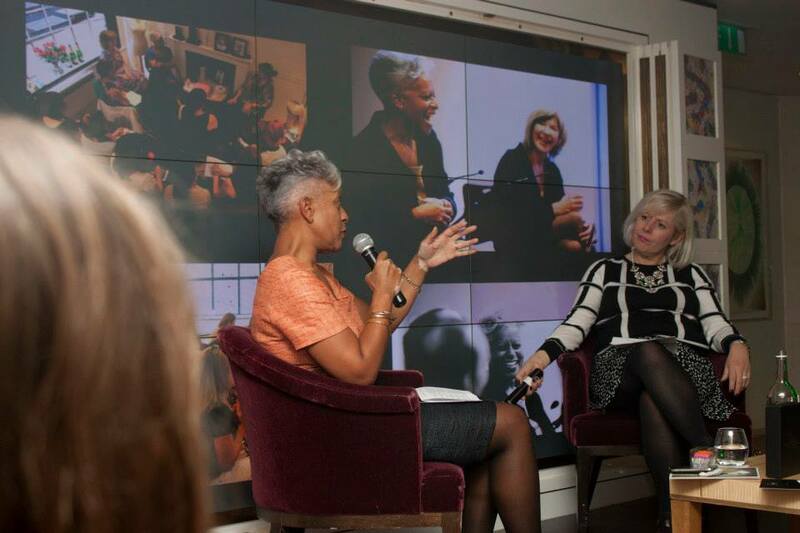 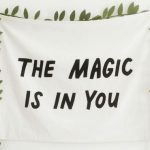 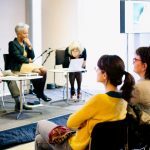 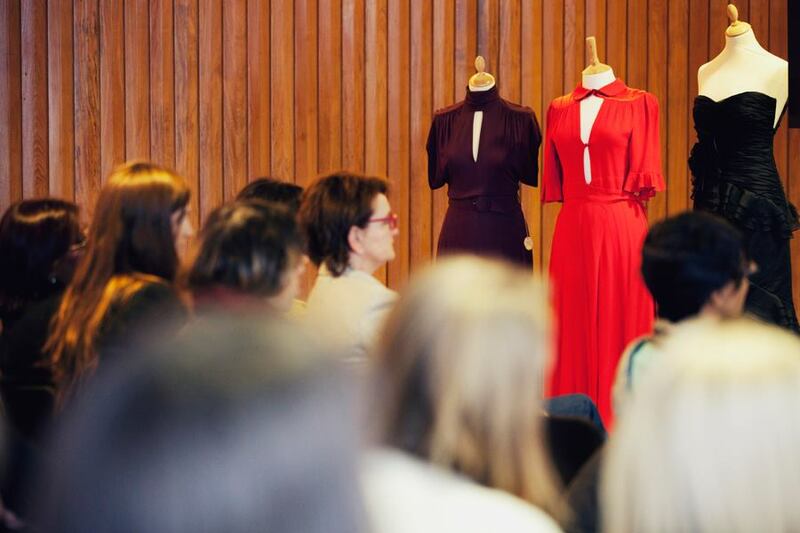 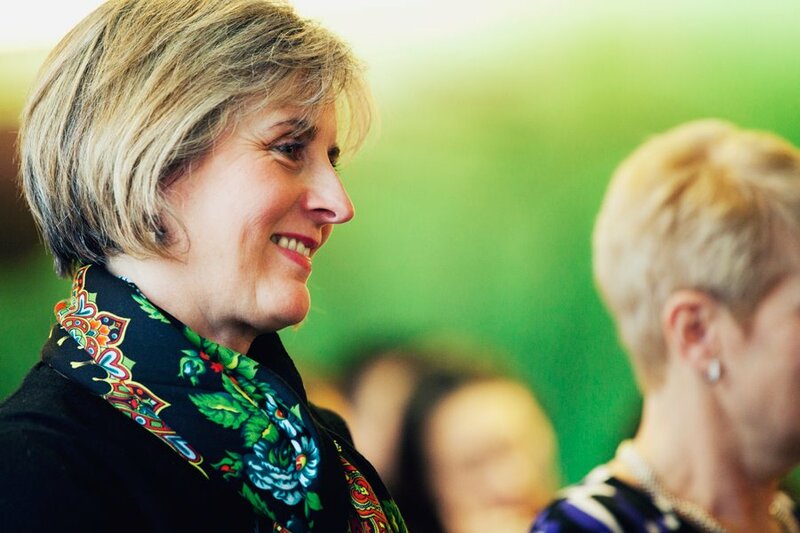 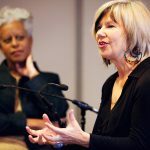 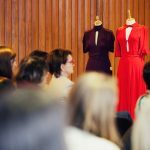 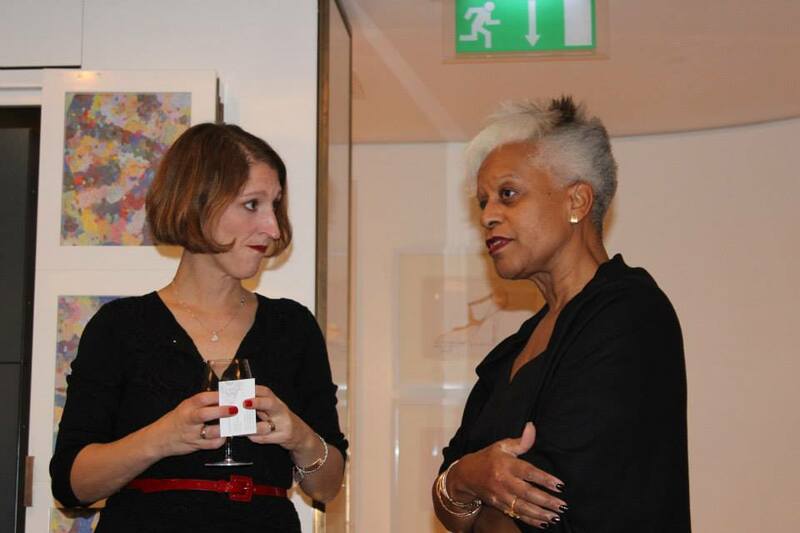 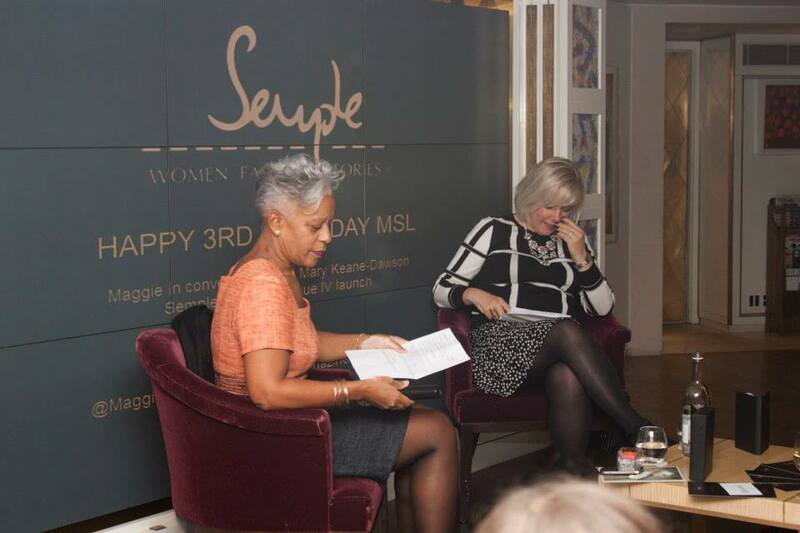 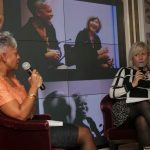 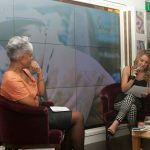 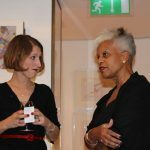 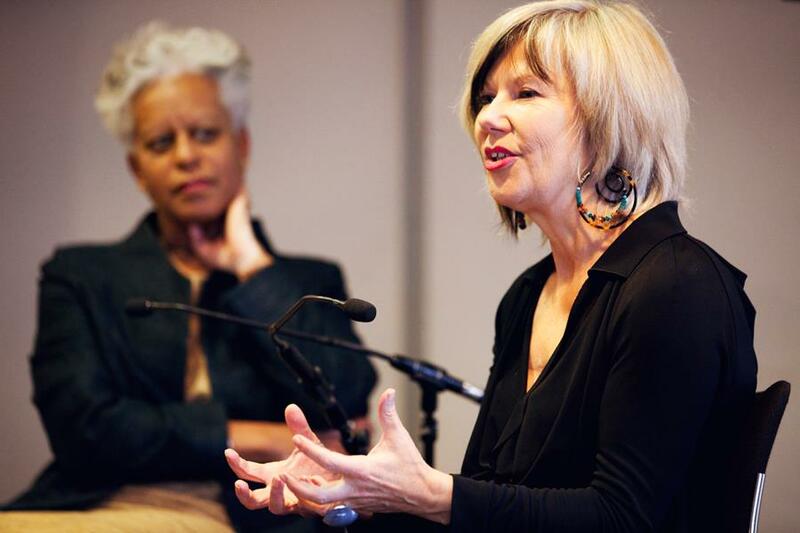 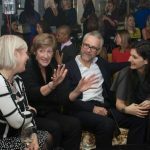 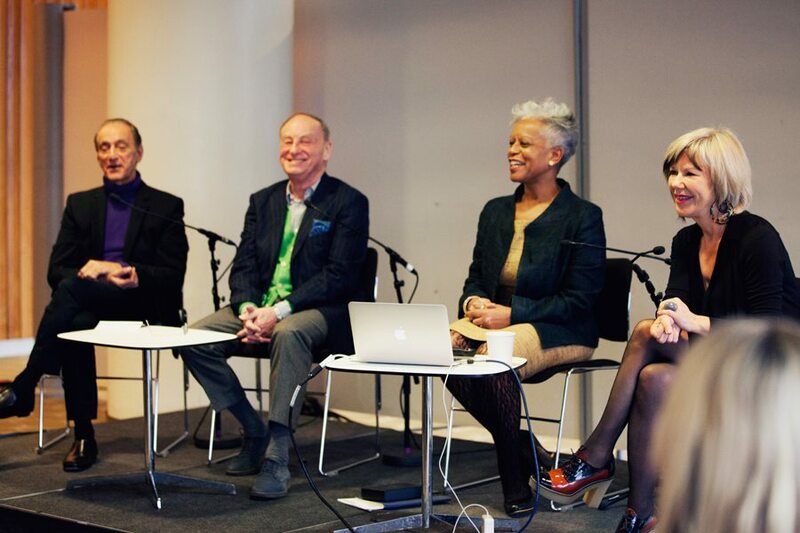 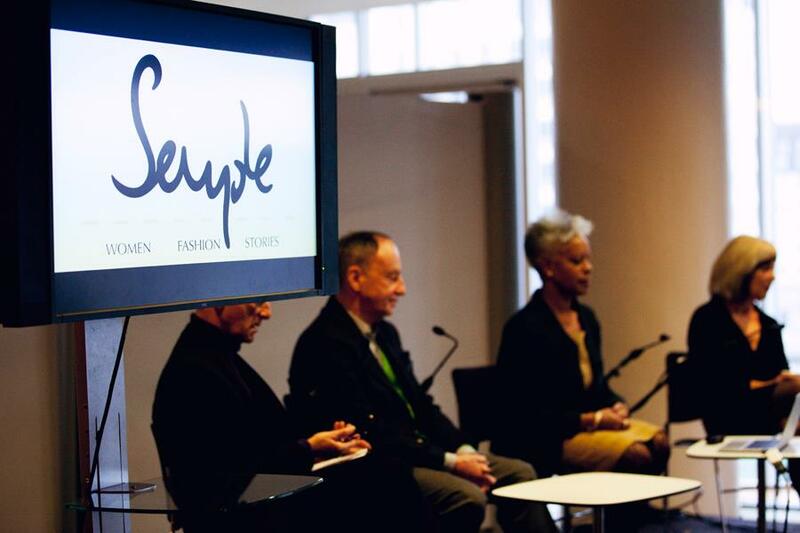 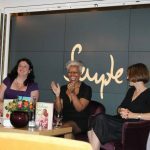 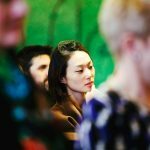 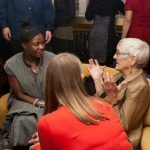 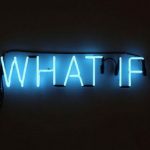 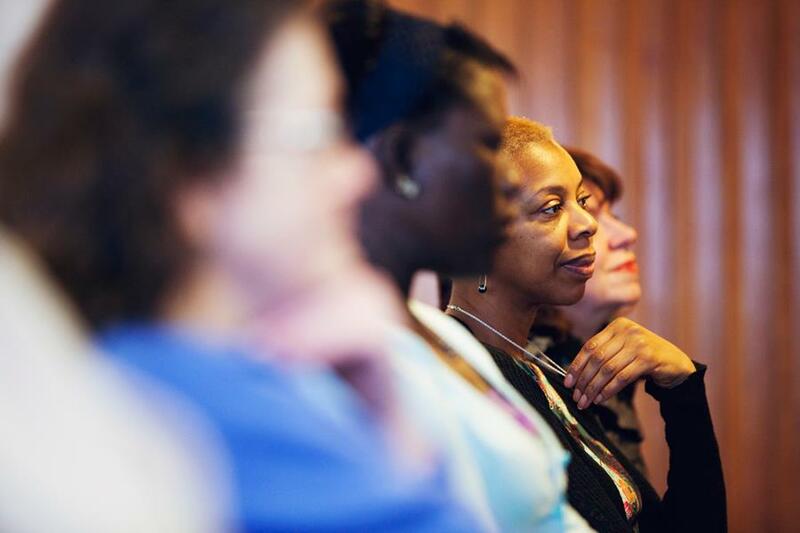 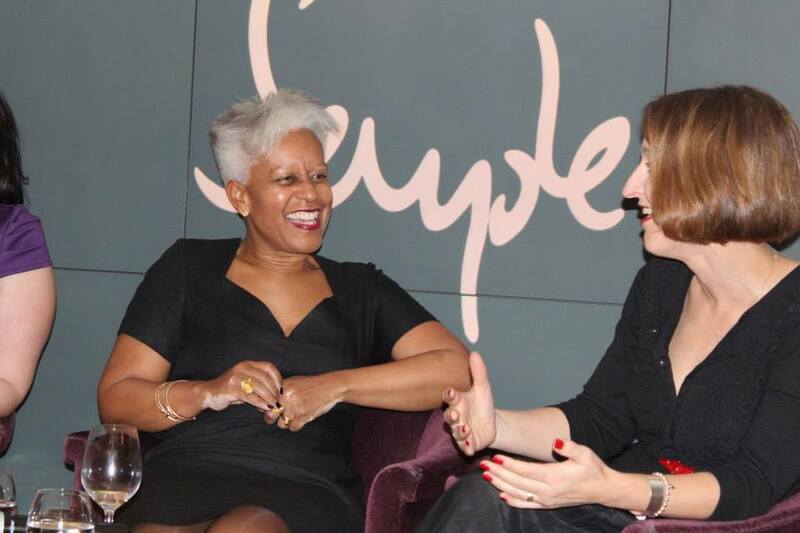 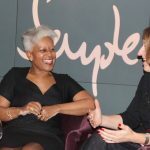 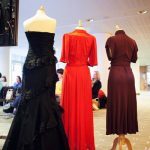 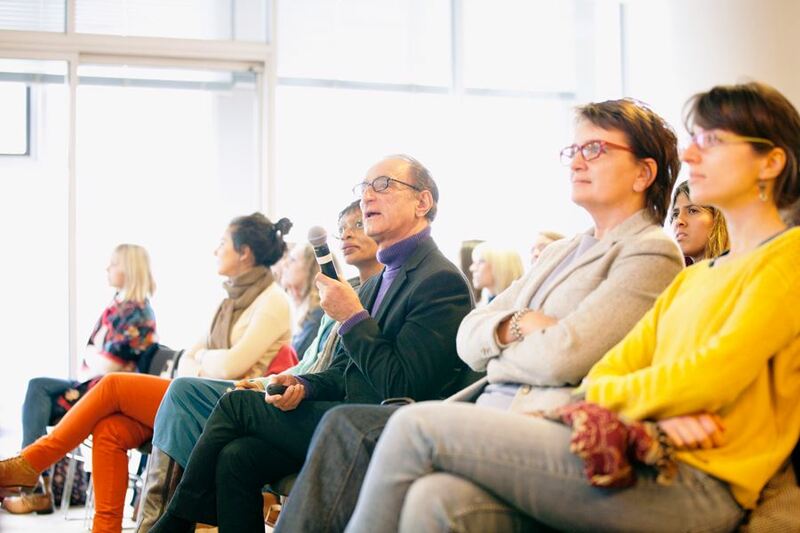 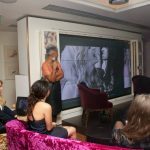 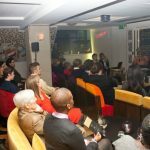 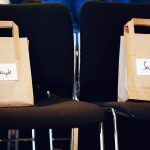 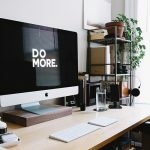 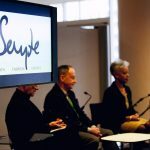 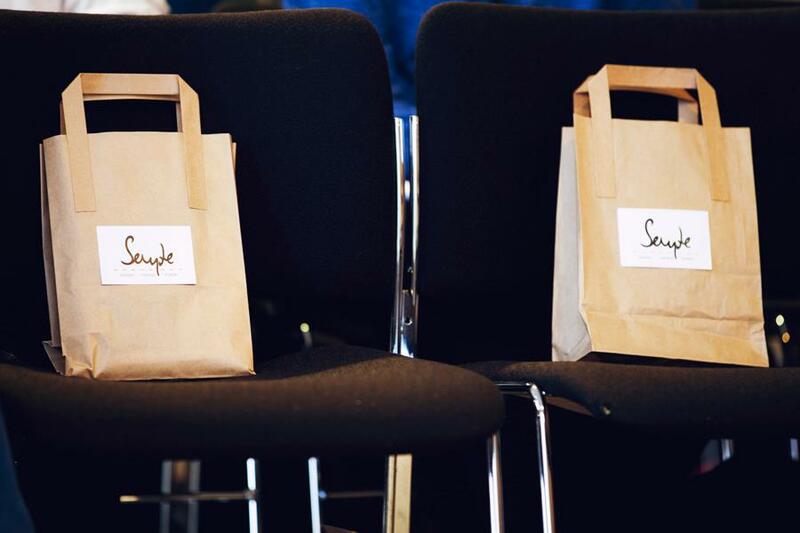 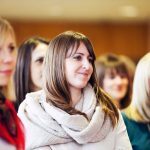 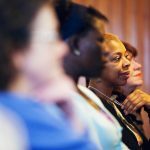 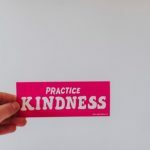 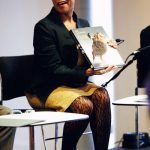 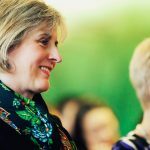 A particular favourite Semple Secrets event which we hosted at London’s Southbank Centre which saw Maggie in discussion with a panel including designers Roland Klein, David Sassoon and Jude Kelly OBE.